Paramount Heights STUNNER! Luxury at its best in this large open floor concept home with all the bells and whistles. Immaculate with over 2400 sq.ft of living space. Wood floors, new baths, chef's kitchen with granite counters and stainless steel appliances. 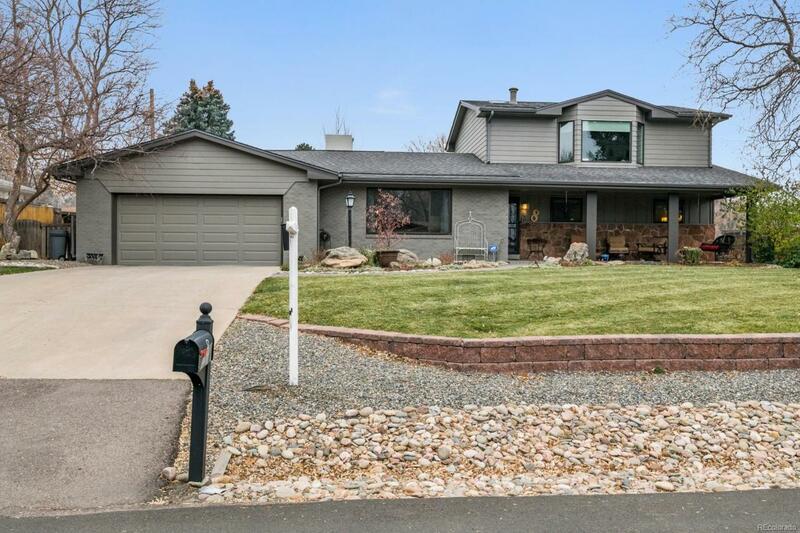 Light and bright with vaulted ceilings and skylights, sunroom, ultra private master suite with en suite and balcony on the upper level with additional loft space. Professionally landscaped yard with fire pit, garden, and pergola patio. Ideal location with close proximity to parks, restaurants and easy access to I-70 and downtown. Offered by Keller Williams Realty Urban Elite.